President Hu Jintao pointed in the 17th National Congress of the CPC that should develop Chinese culture as soft power, as culture is an important resource of improving national cohesion, creativity and comprehensive national strength (Keane 2009, p. 221). Moreover, enhancing cultural industry which is considered as soft power can help to ensure essential cultural rights of Chinese citizen, it also adapts to government’s policy in improving human rights (Keane 2009, p.221). China has been labelled global manufactory for a long history, as Keane (2009, p.221) mentions that China put forward “autonomous innovation” in order to transform from ‘Made in China’ To ‘Created in China’. SWOT method also can be use in analysing the current developing situation of creative industry in China. Strengths: Chinese traditional culture has a strong power when it faces to western culture. As Keane (2008) pointes that China joined in WTO in 2001, however, the phenomenon of western culture invasion which was circulated did not emerge. Compare to advanced creative countries, China has a short history of creative industry but now has a strong governmental policy to support. Take a small city, Jiaxing of Zhejiang province (my hometown) for example. Jiaxing is well-known as it is a famous land of milk and honey in southeast China. 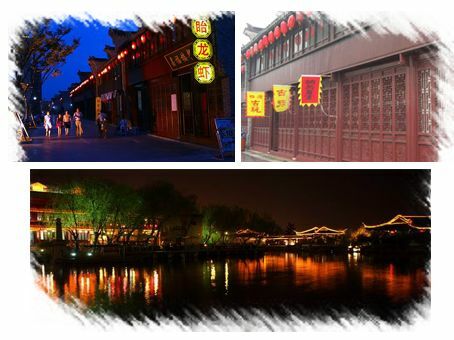 As the south of the lower reaches of the Yangze River, Jiaxing takes advantages of its historical background and traditional culture, presents in some parts of urban structure, like lakes, alleys, stone road and house with wood construction. Meiwan Street has been using since 2006, it retains a lot of traditional folk house of southeast of China and then makes some modern modifications. It mainly established many architecture of pseudo-classic style. 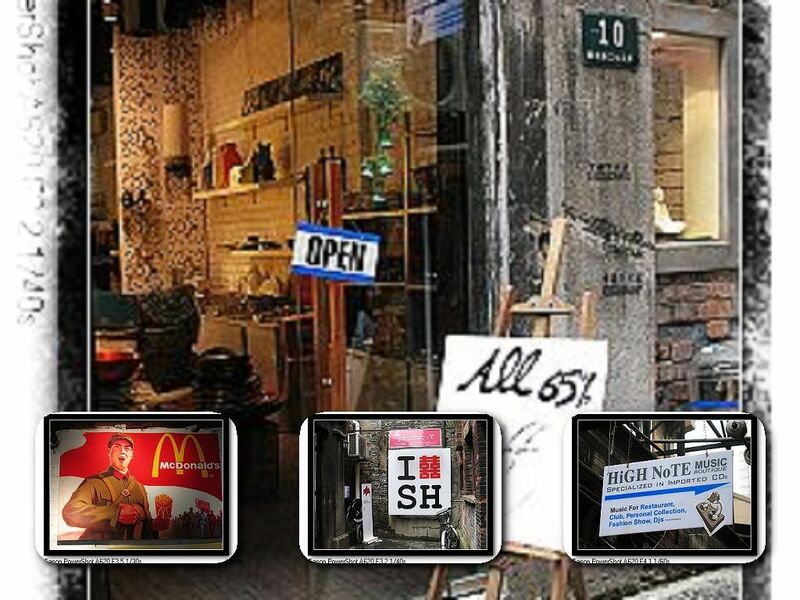 In term of commercial aspect, the cultural cluster constitutes restaurants, handmade article shops and book store. In term of heritage, Meiwan Street maintains former residence of Zhu Shenghao, the people who translated Shakespeare’s works in modern China, additionally, retains the site of temporary Korean government in war time. 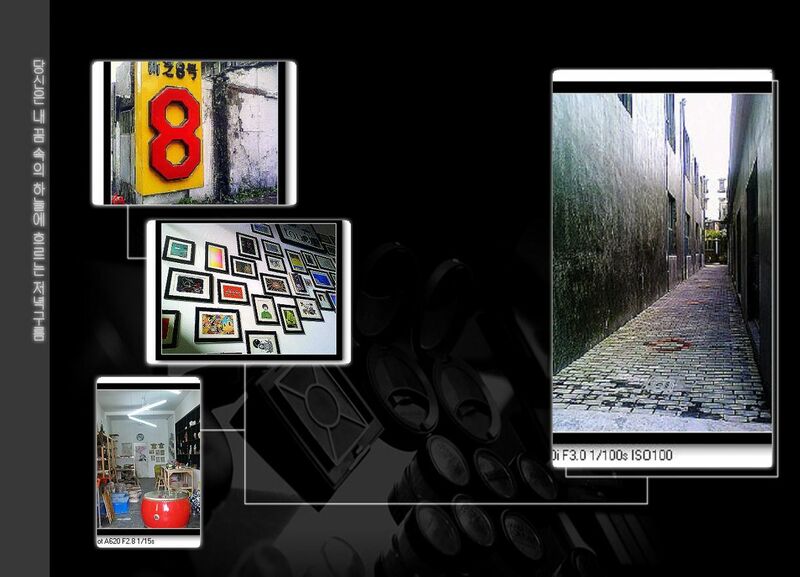 Meiwan Street becomes a cultural creative cluster which gathers tourism, restaurant and entertainment. Every year it will holds many kind of cultural pageant like Chinese traditional Lantern Festival. 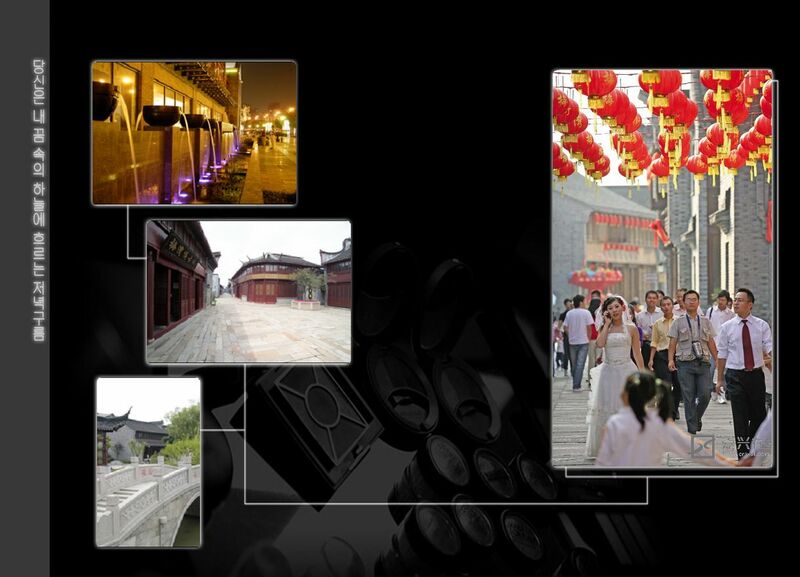 Inosculating profound humanity history and commercial programs as well as architecture is the suitable method of developing creative industry in small city like Jiaxing. 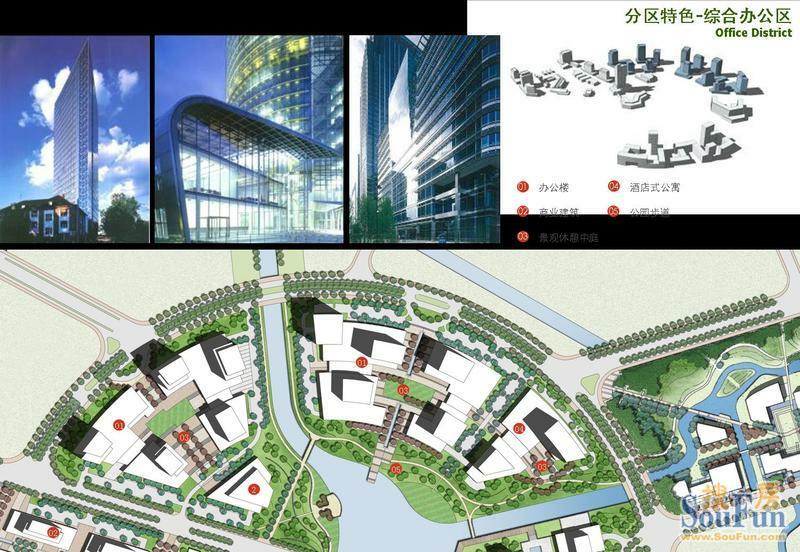 Furthermore, the flourishing of Meiwan Street drives the attention and price of the Real Estate program named Dongling Meiwan Garden which near to Meiwan Street. 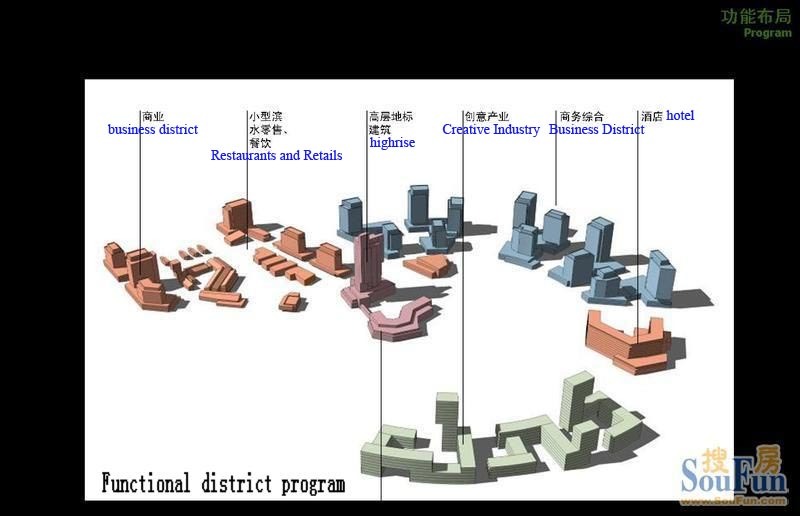 To sum up the above example about Meiwan Street, the way of combining geographic economy and culture together can be the effective form of transforming economic system under the guidance of Eleventh Five-Year Plan (Keane 2009, p.222). As Keane (ibid) considers that the creative industry with Chinese characteristics absorbs local and traditional culture. Weaknesses: Firstly, some governments develop local creative industry impetuously and sightlessly, and they plagiarize exotic instead of creating their own ideas (Chen 2008). For instance, animation industry in China has a relatively low quality through it develops rapidly in recent years. Secondly, profound Chinese culture, to a certain degree, has been ignored and considered as out of fashion culture. Threats: As Keane (2009, p.223) claims that United Kingdom, which is the advanced creative country, chandelle Chinese creative industry in post-WTO time according to its soft cultural invasion. Opportunities: Keane (2009) mentions WTO brings chance to creative industry of China accompany threats. The benefits from developing creative industry are apparently, it increases wealthy, promotes urban spatial restructure, developing traditional culture and to a certain degree, it contributes to solve social problems (Keane 2008). 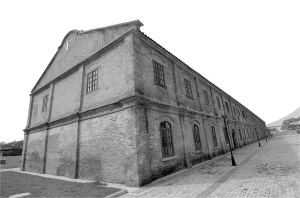 According to the gatekeeper of Shanghai Media Cultural Park, the reuse of disused old factory benefits the retired and unemployed worker of original Shanghai Window Hook Factory. In other words it provides job opportunities and contributes to social security. In term of my essay question, the relationship between the development of creative cluster and urban spatial structure, it is a mode of spreading point-to-area. 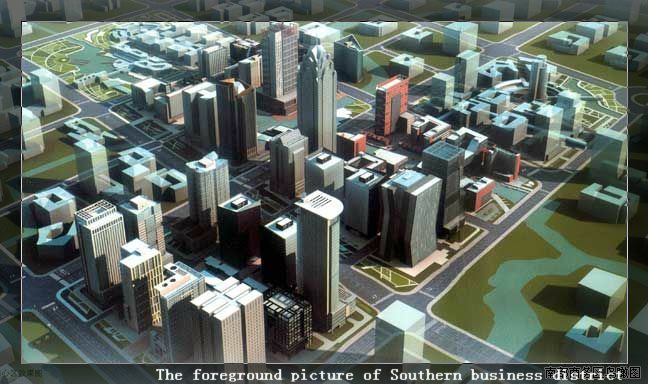 For example, a new creative technology park could absorb relative creative labour which leads to population flow. Population flow drive establishment of various facilities, such as entertainment, education, company, tourism and eating trade, etc. 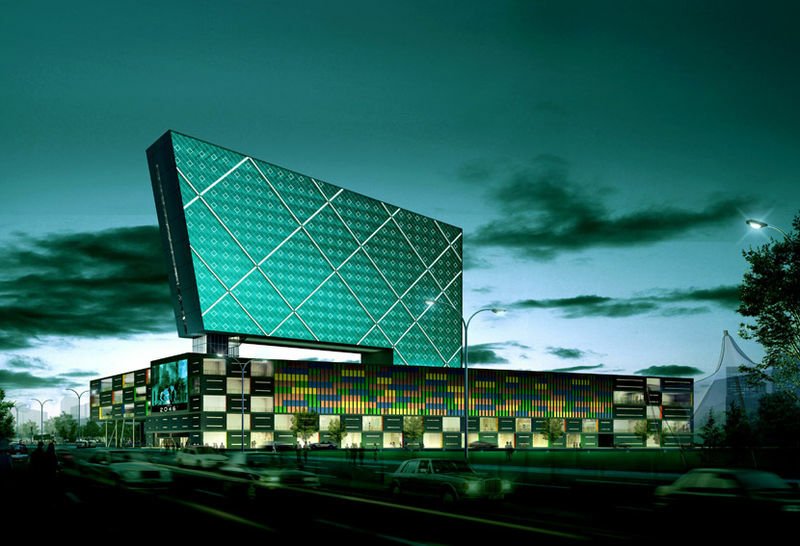 Creative cluster which based on culture, it is also an economic district, could form a remarkable geographical position which contributes to the urban structure.